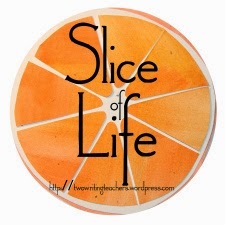 Every Tuesday, I participate in the Slice of Life challenge at Two Writing Teachers. Every March, the Slice of Life Challenge is a month-long experience where Slicers post every single day for the entire month. I'm joining in on the monthly challenge this year! 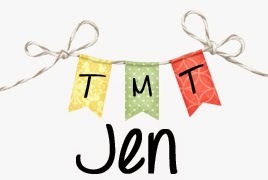 For more information on what a Slice of Life post is about, you can go here. I am a teacher through and through. So I followed my heart. I was a camp counselor from the summer I turned sixteen until the summer I got married. When I was in high school, I took a sign language class, just for fun. I told the instructor I was going to college to become a teacher. He asked me why I didn't work with Deaf students. and knew it was what I wanted to do. and all the schoolers in between. Lucky to be living the dream. Because I followed my heart.